Supermodel Adut Akech opens up about mental health struggle. "I wake up every morning crying." Supermodel Adut Akech opens up about her mental health. South Australian supermodel Adut Akech has opened up about her private struggles with mental health. 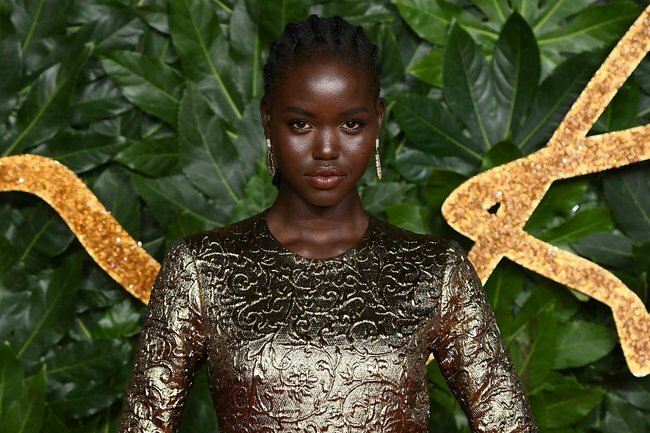 The 19-year-old, who came to Australia as a child refugee from South Sudan, has quickly rose to fame in the fashion world in the past year. Not only did Adut grace multiple covers of Vogue, she was also recognised as the world’s top female model by website models.com. 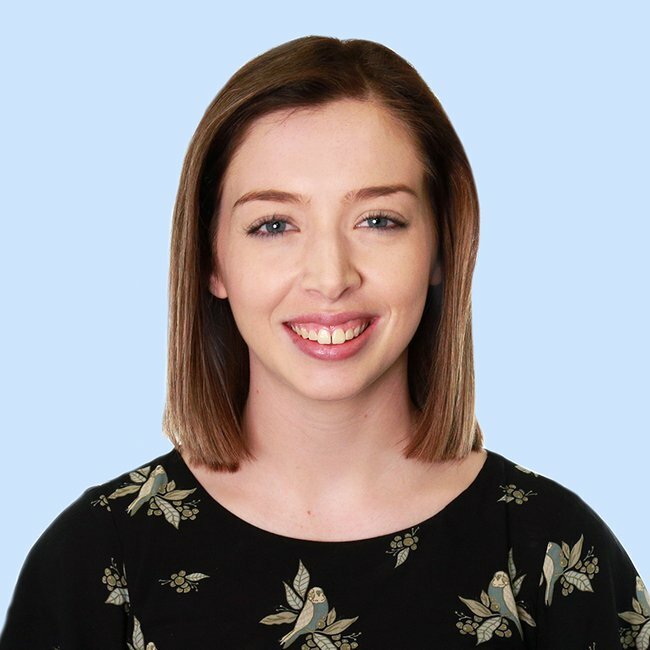 But while the Adelaide-based model is no doubt kicking goals in her professional life, she has now opened up publicly about her ongoing mental health struggles. Sharing a lengthy post to her 270,000+ Instagram followers, the supermodel Adut reached out to others who suffer from depression and anxiety. Happy New Year! ???????? My message about my 2018 was too long for a caption so swipe to read. “I’m a young woman with every day feelings that are like everyone else – the ups and the downs happen to me too naturally,” the 19-year-old wrote. “I’ve suffered from really bad depression and anxiety for a while now and I still do but I’m learning to handle it better now but it’s a daily struggle and not every day is a ‘good day’,” she continued. “Every single day of my life in 2018 was a challenge filled with some serious obstacles to overcome. I would wake up every morning crying but put the biggest smile on my face and I tried my hardest to push through the day pretending I was fine but then I’d come home and cry some more and go to sleep. Adut concluded her post by urging others suffering with mental health struggles to reach out and seek help. Boom!???? My @vogueaustralia cover for December Issue with my baby sister Akuol is finally out! Shot by this legend @charliedenno and styled by the most nicest lady @jilliandavison ❤️???? I’ve been dying to share with the world from the minute I found out about this shoot, to when I shot it and now I can finally show you all. Ever since I started modelling back in Australia gracing the cover of Australian vogue has been a dream of mine and I’m am beyond blessed and grateful that my dream has finally come true. This cover is so special to me. This shoot has by far my favourite shoot because it is the most personal to me. @edwinamccann and your whole team at vogue thank you so much for very bottom of my heart for this life changing opportunity to shoot me with my whole family, in our family home and all things about my life this is the most unforgettable experience I wish forever cherish until the day I die. Thank you to everyone that was involved, everyone that flew down to my hometown, spending 4 days with my family in our home. Embracing our culture, eating our traditional Sudanese food with us, sharing laughters and memorable moments. We loved having you all there. Thank you @victoriabaron and @alanwhite for the beautiful makeup and hair looks on me and everyone. So much from the Akech family! ??????? ?❤️❤️❤️❤️ Officially out on stands on the 19th so don’t forget to grab a copy!!???? Adut’s modelling career began when she was just 16, when she signed to Sydney’s Chadwick Models. She then made her international runway debut just six months later for Saint Laurent in Paris. Since then, she has walked for Burberry, Valentino, Givenchy, Calvin Klein and Versace among others. Vogue Australia editor-in-chief Edwina McCann recently described the supermodel as “the biggest fashion superstar in the world”.